Boost your personal training revenues. 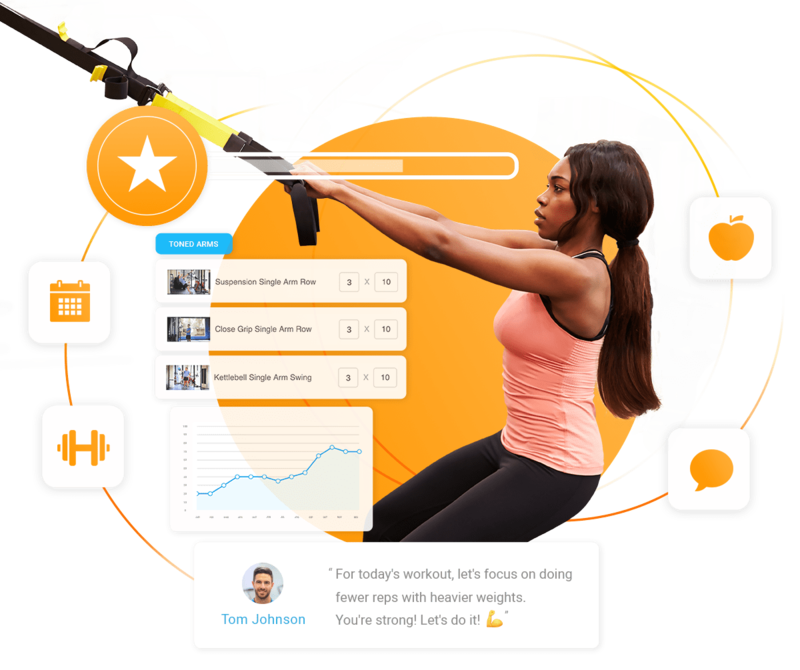 Trainerize is a fitness club software that allows you to engage and retain your members through online fitness programs, small group training, messaging and more. Start your trial and enjoy 30 days free with unlimited clients and all add-ons. No credit card required. Digitizing the member experience in leading fitness businesses worldwide. Tap into new revenue streams. Leave behind the status quo and take your fitness business or club online. By adding online personal training to your services, you'll be tapping into new and rapidly-growing revenue streams and redefining the way you train with flexible options for online, in-person and hybrid training. Get your clients or members hooked on the personal training experience. 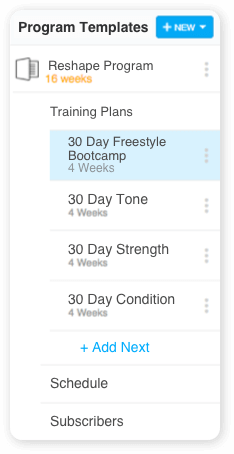 Deliver custom or group programs and nutrition plans right to your clients or members' phones—then track their progress in real time. 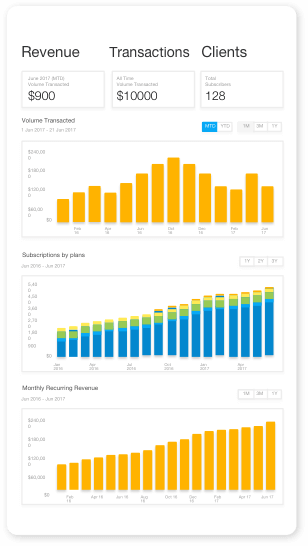 In-app messaging lets you build communities, celebrate, and engage with clients and members. Build, market, sell, repeat. 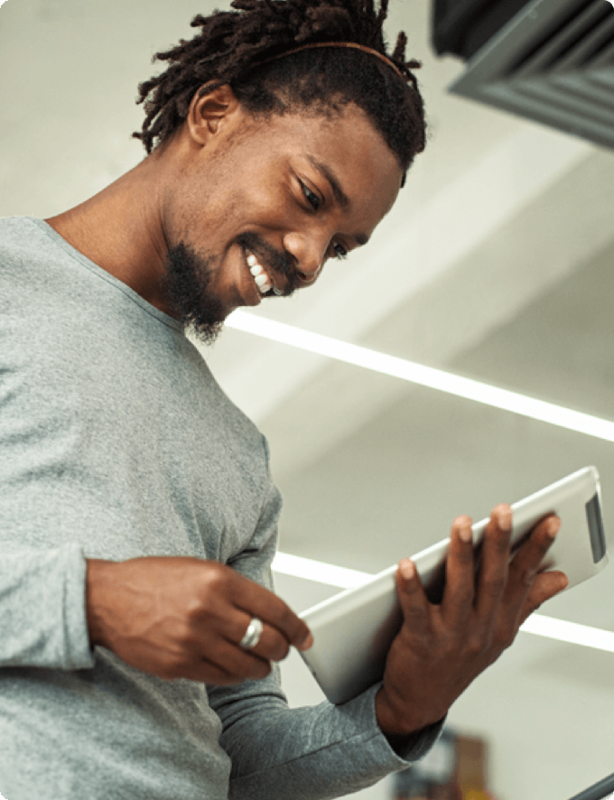 Put your business on cruise control with integrated payments and one-click automation that lets you effortlessly market your services, deliver fitness plans, manage clients or members, and get paid. Train online, in-person, or both using Trainerize and deliver a connected fitness experience for all your clients. Use groups to train multiple clients at once, or build a community for your clients and members. 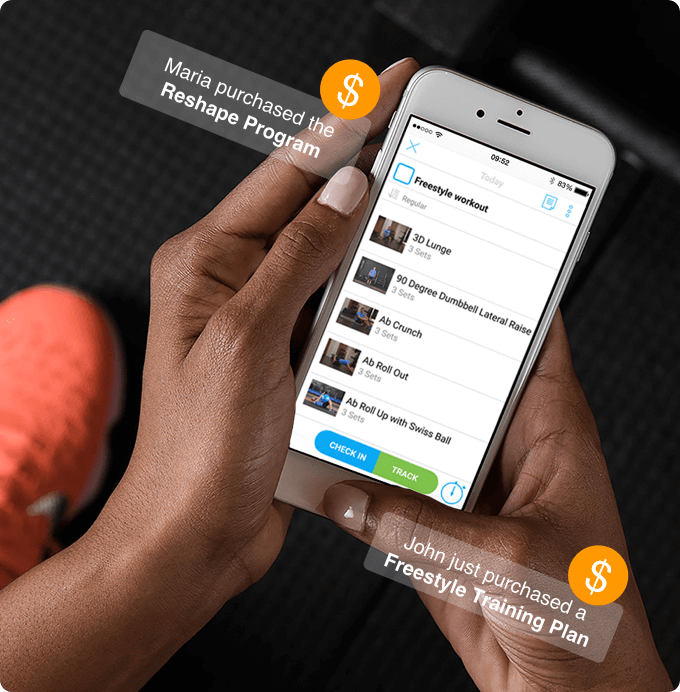 Our fully-integrated payment feature is built specifically for fitness businesses and makes it easier than ever to manage your client and member purchases and get paid fast. Show the world what makes your fitness business or club unique with a Custom Branded Fitness App. Our technology. Your branding. For entrepreneurial trainers ready to take the next step and grow their fitness business. Trainerize is the best way to engage and manage clients while also building your brand and business. For single or multi-location fitness and health clubs. 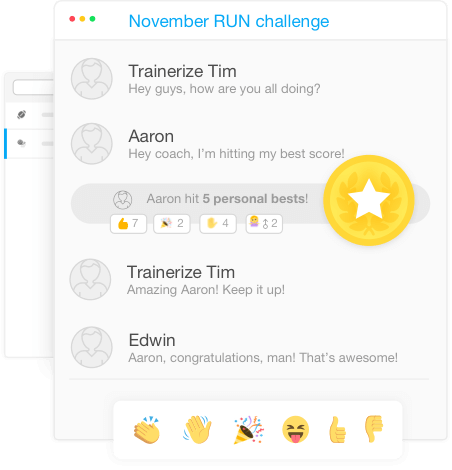 Complement your in-person training and take your fitness business online with Trainerize. For large fitness businesses and chains, or high volume and celebrity trainers. Let us create a tailor-made experience for you, your team, and your clients or members. 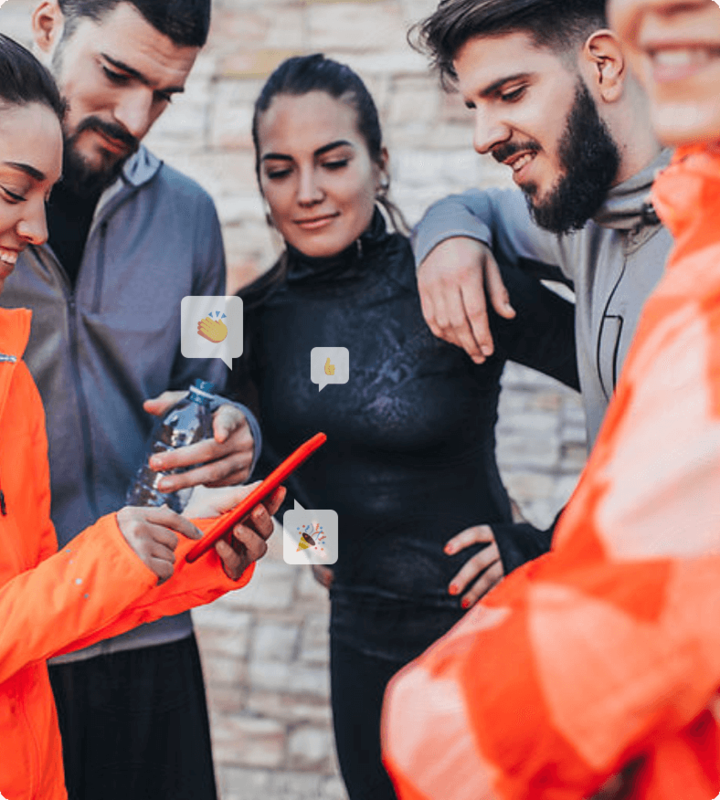 With Trainerize, you're connected to the world's most powerful tools for fitness and business. and fuel your business growth with Trainerize. Curious how much you can earn with online training? Download our free pricing guide to find out. "How To Price Your Online Training"
What best describes your business? Single location gym / fitness studio Multi location gym Independent personal trainer Other By entering my email address, I agree to receiving emails from Trainerize. Mandatory fields have not been filled in. Failed to send request, please contact support. Uh oh... We are unable to submit your request. Please try disabling your Ad Blocker and try again. Thank you for your interest in Trainerize! Join thousands of fitness businesses already using Trainerize. Password must be between 8-20 characters long. Please give your business a name. We are reserving yourname.trainerize.com for you. You can change this later. Please complete the required field(s).